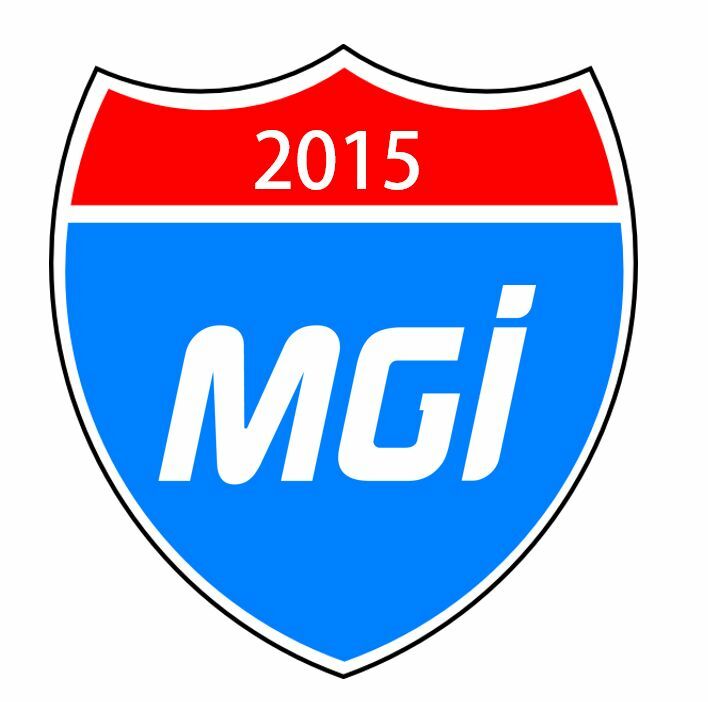 MELBOURNE, FL, USA (April 9th, 2015) – MGI Digital Graphic Technology has announced the first Spring dates for its JETvarnish 3D & iFOIL 2015 National Demo Tour across the United States. After the iFOIL’s spectacular and award-winning 2014 market introduction, both the JETvarnish 3D digital spot UV coater and the iFOIL digital embossed hot foiling system will be traveling across the country in partnership with MGI’s national network of dealers & distributors, which today offer service and support in all 50 states. Printers and Finishers will have the chance to learn more about the benefits and opportunities of MGI’s fully digital solution for spot UV, 3D tactile coating and embossed hot foiling. MGI will demo production of eye-catching, luxurious-feeling 3D and hot foiled pieces designed to help printers drive new business by expanding their portfolios to attract new, high-value customers and generate profitable new revenue streams. The U.S. Demo Tour will also showcase the mission-critical service, support & supply benefits of MGI’s multi-tiered U.S. distribution network at local, regional and national levels. Additional U.S. Demo Tour venues and locations will be announced throughout 2015 in partnership with MGI’s U.S. network of national and regional distribution partners. To request a visit or schedule a live demonstration, please contact www.mgiusa.com. Advanced Print Technologies is a full service dealer & distributor for MGI products & service in the Northeastern USA including Metro NYC, Long IS. NY, and Northern NJ. APT will be offering Demonstrations of digitally applied foil embossing and 3D spot UV using the JETRvarnish 3D at their facility located at 901 Waterman Avenue, East Providence, RI 02914. They will be producing live jobs for attendees and guests. The main contact at APT for any inquiries regarding the MGI digital line up is Ike Colvin. Please call 401-434-8802 or Ike@emailapt.com for more information or to make a reservation. In 2014, MGI and AGFA Graphics expanded their successful international cooperation to the United States with the announcement that MGI products would be sold, serviced and supported across the entire U.S. by AGFA’s national network of sales, customer service & technical teams. AGFA USA will be running live demonstrations of the JETvarnish 3D and iFOIL at their Branchburg, NJ and Orange County, CA showrooms. Main contact for AGFA Open House is Linda Tomza, 800-526-5441 x8584185, linda.tomza@agfa.com.